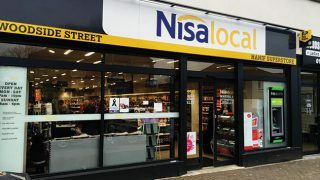 Nisa’s charity, Making a Difference Locally (MADL), has raised over £10m for local communities, it has been announced. As of the end of August, over £10.03m had been raised since the charity’s formation in 2008, buoyed by the changes made earlier this year to the way the charity is funded. 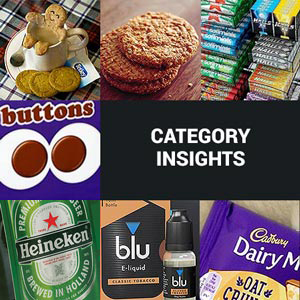 Back in May, MADL introduced a new funding model whereby all branded products featured on the Nisa consumer leaflet would contribute to MADL – in addition to the existing contribution from all Heritage own label products – bringing in extra funds for retailers to donate locally. The significant milestone follows news recently that Nisa partners have supported local causes with over 10,000 donations over the last decade, in an already successful year for the charity. Nisa’s Head of Charity, Kate Carroll, commented: “We are delighted that over £10m has been raised through the charity, which we know has made a huge difference to small charities and communities across the UK and Ireland over the last 10 years. 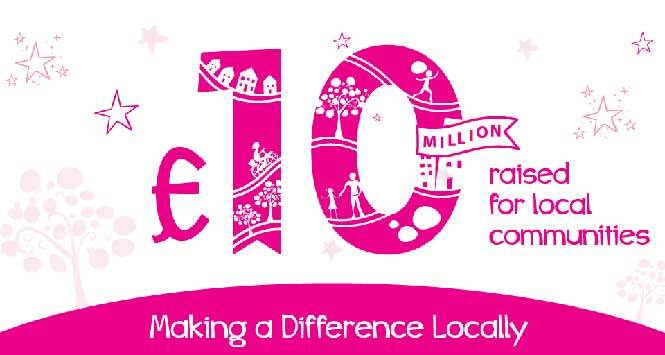 Making a Difference Locally was established in 2008 to help independent retailers to support their local communities with charitable donations and is celebrating its 10th birthday this year with a raft of activity. 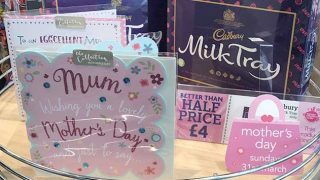 The registered charity raises funds in Nisa partner stores from sales of Nisa’s Heritage own-label products and branded products featured on the consumer leaflet, which carry charitable donations from the suppliers. 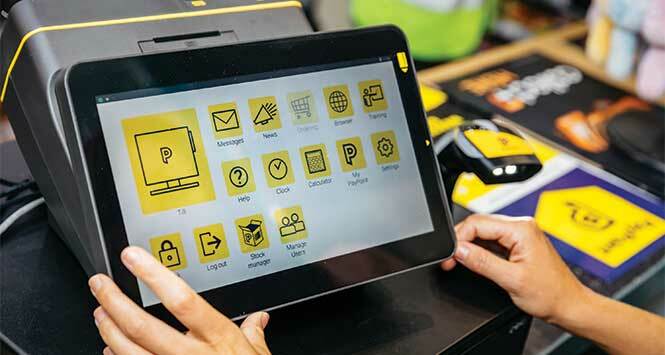 Stores are then able to donate funds raised to a local charity or good cause of their choice within a 10-mile radius.